Did you know how to setting the music on Nexus 5 to be your customize ringtone ? It is really easy ! You just need to following these steps , and it will be successful to setting the music as your ringtone. Plug Nexus 5 to PC and you'll see Nexus 5 will showing up in PC file manager as an storage device. While you open the folder , you just need to search a folder named " ringtones ". 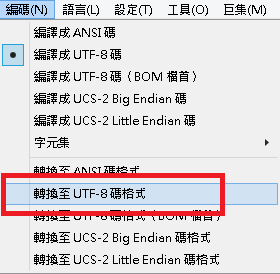 Now we're going to change the music extension , so that Nexus 5 can know the file can be install and read, then you can pick up your favorite music now and rename the file extension. Then the last thing we need to do is to copy the music we just rename as .ogg , and put it into Nexus 5 " ringtones " folder , done !! That's it ! Hope you can enjoy the music ,and have fun.